It is designated for minimally stressed areas or as a "starting" door before you make a decision on the permanent jewel of your apartment. Cost-effective material of naturally looking surfaces of wood. 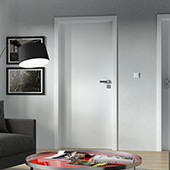 It combines UV hardened digital print on doors and cheaper film on doorframe lining. ...the film is designated for minimally stressed areas? ...we do not recommend the film to families with little children? ...like cardboard, the film is susceptible to abrasion and contact with different fluids and chemicals? I do not want to have standard wooden thresholds in my apartment. Is there any solution which can stop draughts? 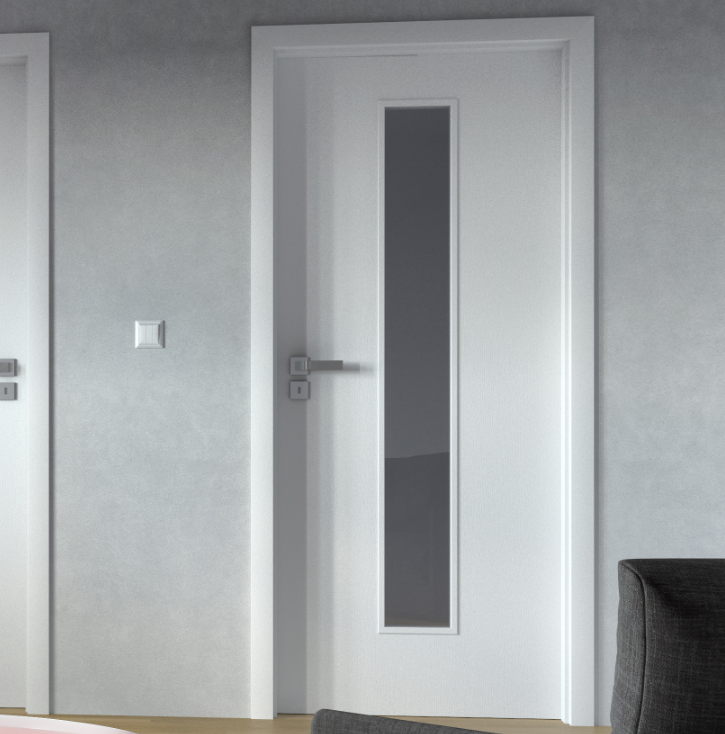 For this purpose you can order a door with a mechanical threshold which stops draughts and meets the highest aesthetic demands of the door. Which materials do you use for your fillings? We rely on proven Czech suppliers and quality Czech materials. 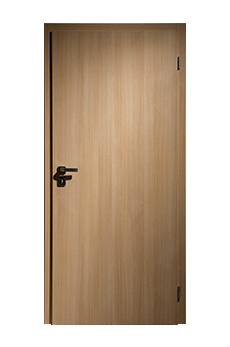 All materials used for SAPELI doors production are harmless and come from renewable natural sources. We have an old entrance door and the draught going through it is quite bad. What should I do? 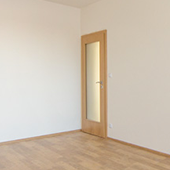 In such case it is worthwhile to replace the door and reduce heating costs of your household.